If you don’t follow comics, just know that Vixen is a DC superhero who is to animals what Swamp Thing is to plants, more or less, just without looking like barf. 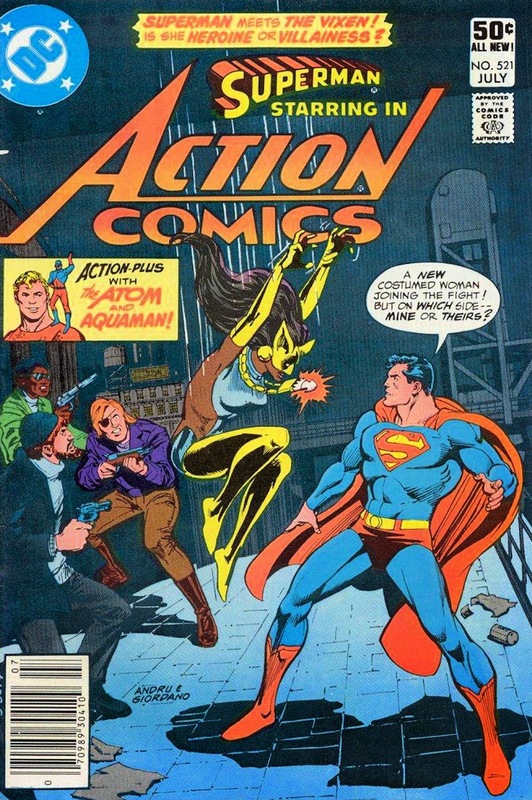 In fact, Vixen works as a fashion model when she’s not fighting crime, and her current appearance would seem to owe more than a small debt to Die Another Day-era Halle Berry. She used the bioluminescence of a hatchet fish and an angler fish to produce light from her hand and to create a laser-like beam from her head. She has even been shown to be able to channel the powers of extinct animals (such as the saber-toothed tiger and the triceratops), domesticated animals (like the Doberman Pinscher), and even mystical beasts (like dragons). And that is cool, though I can’t help myself from imagining new possibilities — the swift kick of the ostrich, the piercing yap of the Pekinese, the shellfish-cracking ability of the sea otter, the time efficiency of the horse that poops while walking. 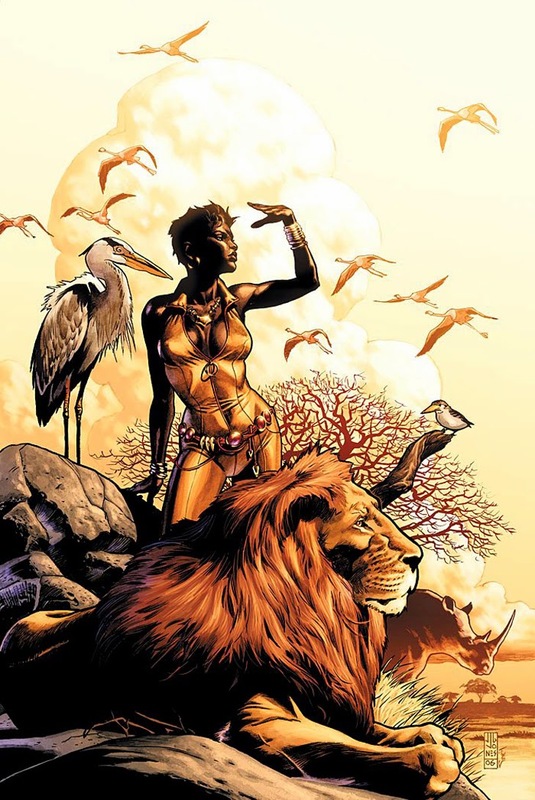 You may be wondering about the appropriateness of giving the DC universe’s most prominent black female character a set of powers derived form the animal world. It is kind of weird, honestly, and there’s an awkward sense of needing to connect Vixen to the African savannah in order to justify her race that probably made sense to her creators at the time they dreamed her up but now lands somewhere between hokey and racist, kind of like how wrong it seems in retrospect that the one black Spice Girl had to wear animal prints and make herself the “wild” one of the group. At the very least, I’m thankful that the African totem that gives Vixen her powers can emulate all animals and not just the ones treading around Mother Africa. 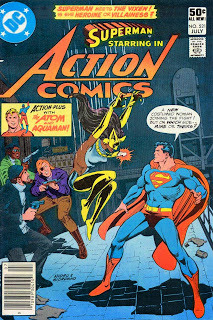 Whatever the implications of her powers, Vixen endured. So long as we’re discussing superheroes that made it or not, can we please also discuss Arm-Fall-Off Boy?